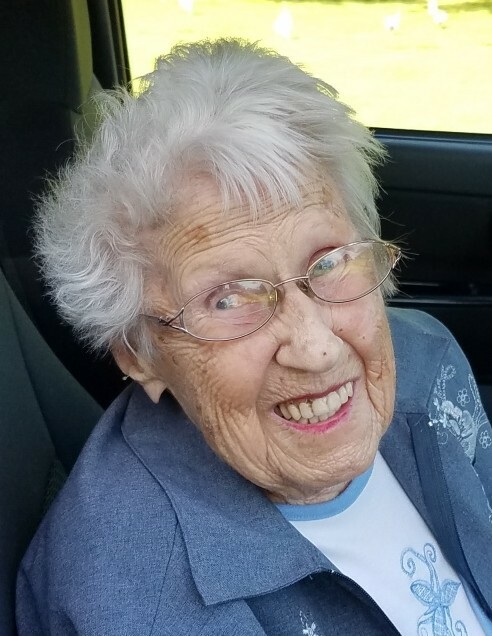 Age 97, longtime resident of Michigan Center, more lately of Jackson, passed away March 25, 2019 at Henry Ford Allegiance Health. She is survived by three grandchildren, Jill (Rick) Parks, April (Steven) Galway and Shayna (Doug) Moore; daughter-in-law, Loretta Boulton; three great-grandchildren, Joshua (Kayla) Galway, Brieanna and Casey Moore; great-great-grandson, Ryder Galway and special cousin, Paul (Maggie) Davis. She was preceded in death by her husband Albert in 1982; her son Michael in 2005; her grandson Tony in 2015 and her parents, Theodore E. and Myrtle E. (Davis) Sarata. She, her son and her granddaughters graduated from Michigan Center High School (she was the class of 1939); she was a beautician/cosmetologist. She won a truck on the Price is Right program in 2006! Marjorie was a member of the Michigan Center Lioness Club earning Lioness of the Year, she had been active in the Order of the Eastern Star, enjoyed attending the Michigan Center Senior Nutrition Site meals and was a long time member of the St. John’s United Church of Christ (Grass Lake) and Christ Lutheran Church. 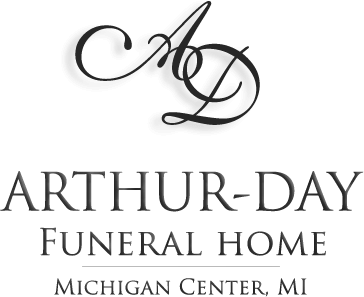 Services will be held at the funeral home Saturday, March 30, 2019 at 11 am with Rev. Dave Cornwell officiating. Interment Roseland Memorial Gardens. Visitation will be held Friday evening 5-8 pm. 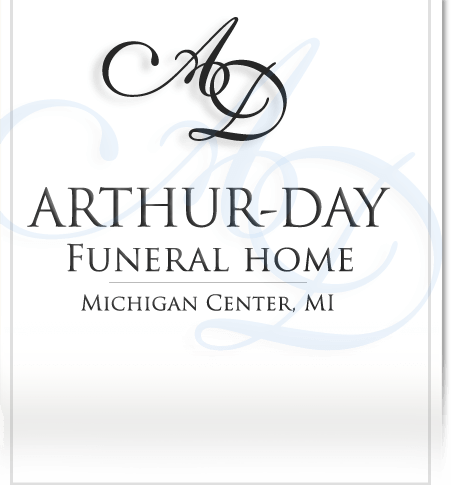 Contributions in her memory are directed to the Henry Ford Allegiance Hospice Home.